Renovating your roof or completely replacing it is considered one of the most expensive home improvement project a homeowner ever goes through. Because of its cost, many people tend to disregard other factors other than its price when choosing a new material for replacement. However, similar with most home improvement choices, there is a direct relationship between quality and expense, and in the case of roofing, “quality” usually translates as longevity. 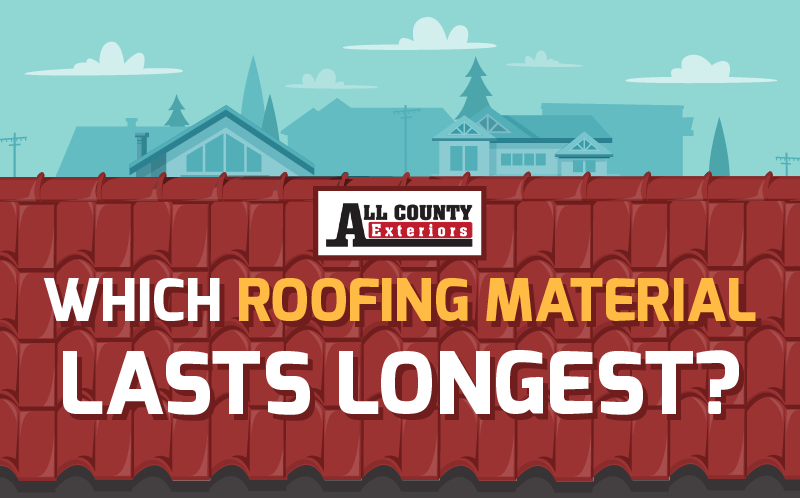 Which roofing material lasts the longest? More than the cost of material itself, keep in mind that prices may vary greatly on many factors such as location and differences in labor cost. But, for the sake of comparison, this analysis will give you a sense of comparative lifespans of these seven different types of roofing, as well as their average costs and lifetime value.